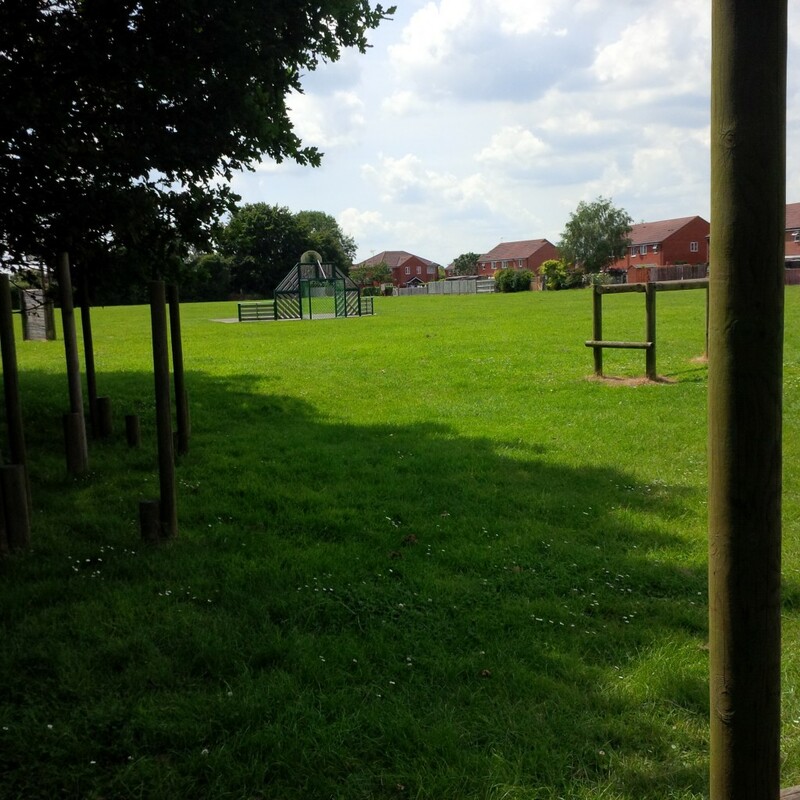 The recreation ground is situated in the heart of the village accessed from the High Street, Kirby Close or Sands Road. 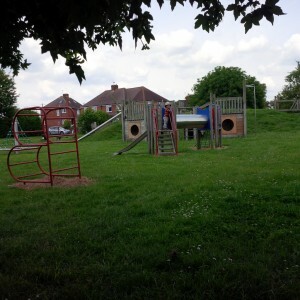 It consists of a large children’s play area, large play field and picnic area. There is also a child’s obstacle course within a wooded area. 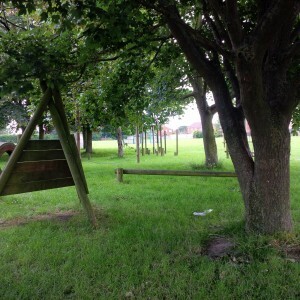 It is a lovely area for a picnic, family gathering or village social events.